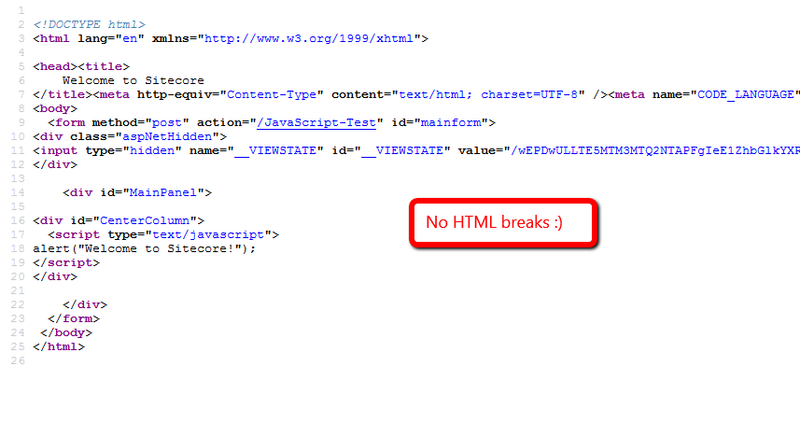 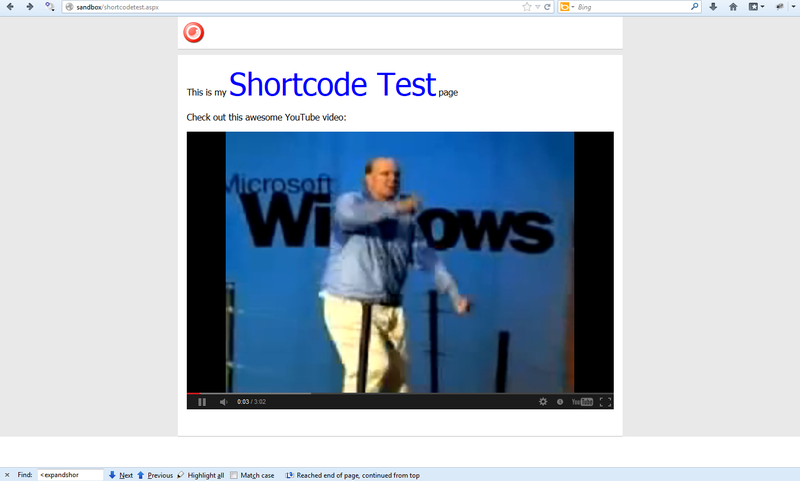 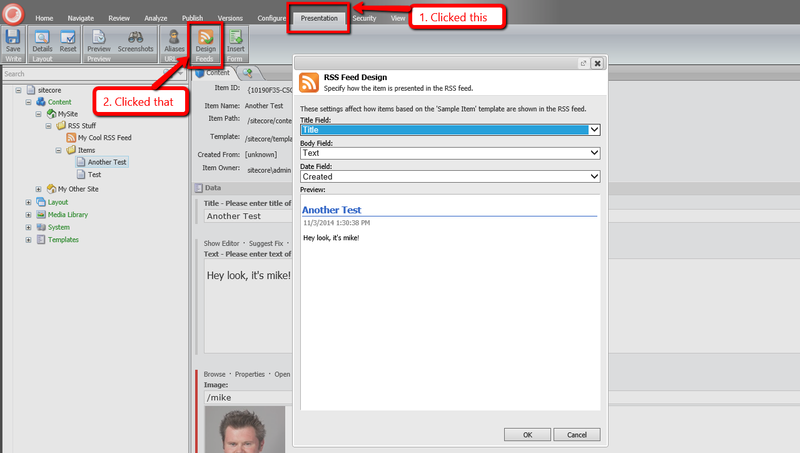 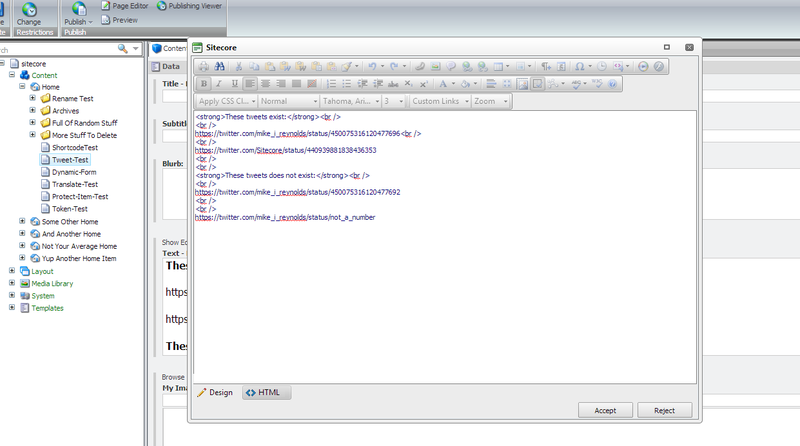 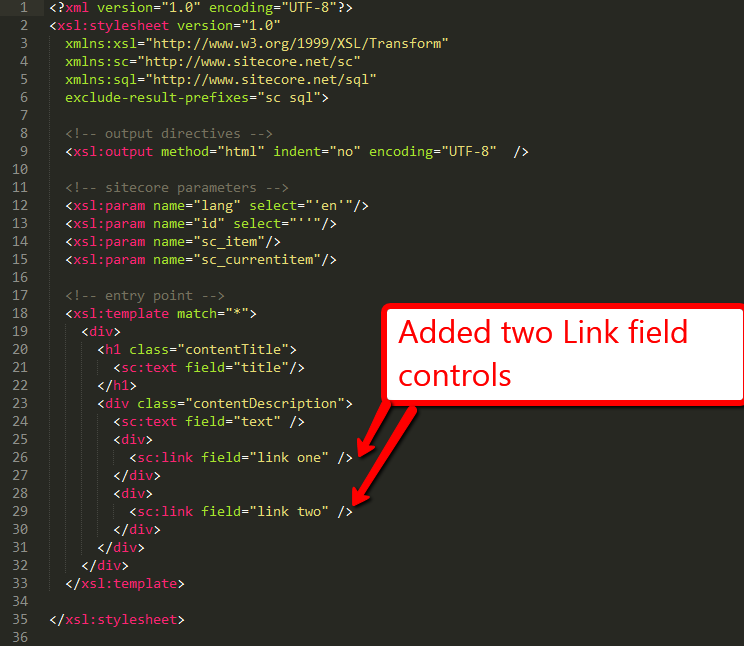 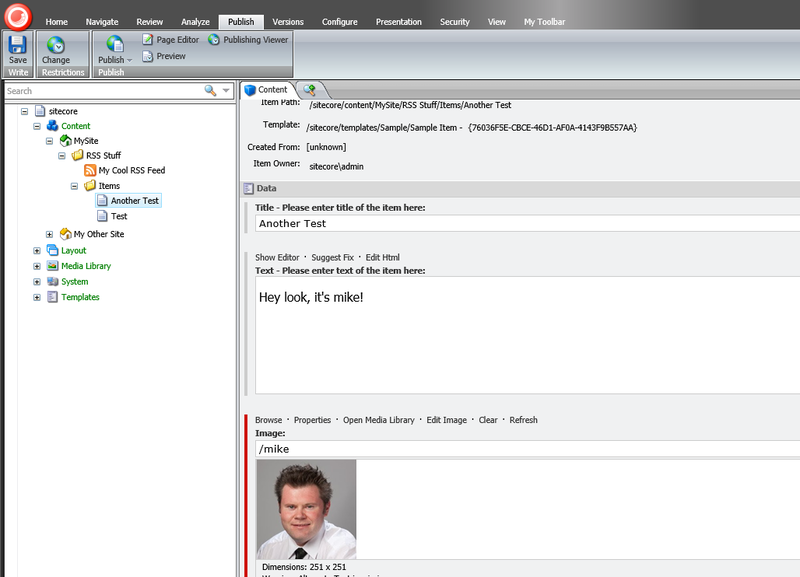 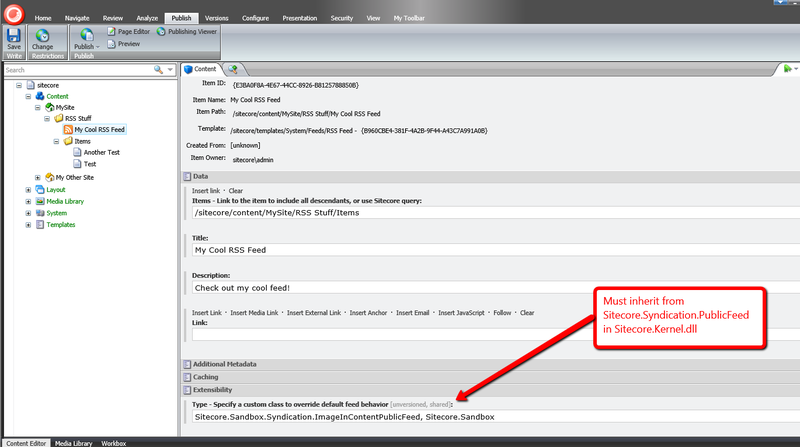 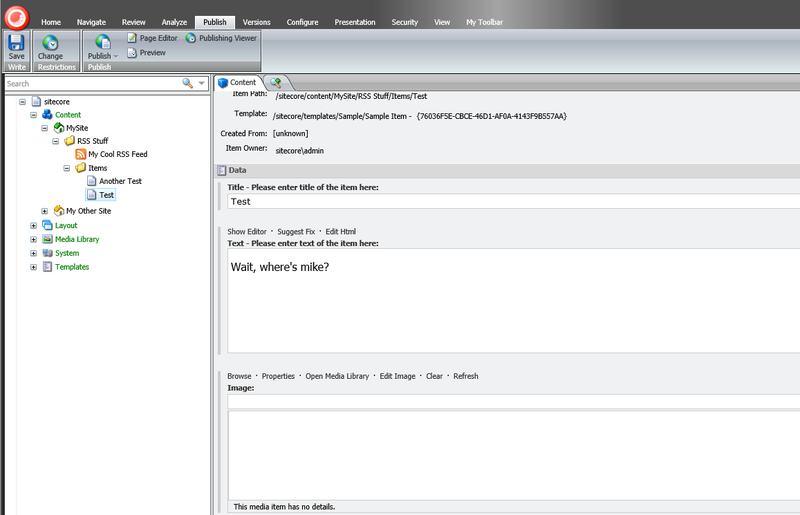 Earlier today a colleague had asked me how to add additional Item fields into RSS feeds generated by Sitecore. 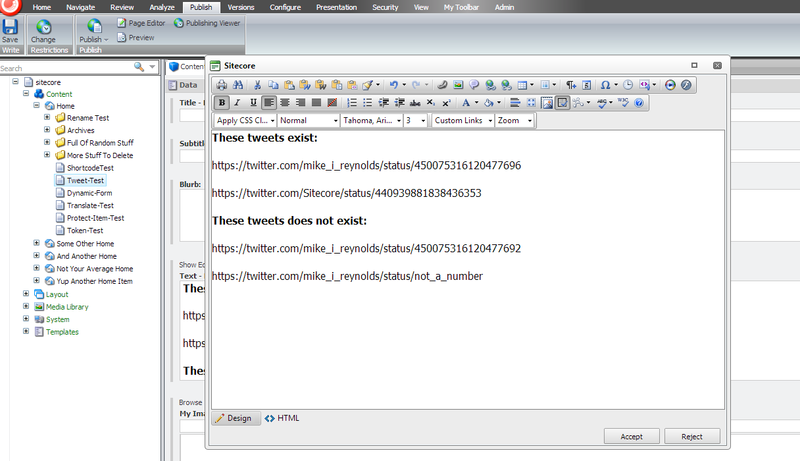 using System.ServiceModel.Syndication; // Note: you must reference System.ServiceModel.dll to use this! 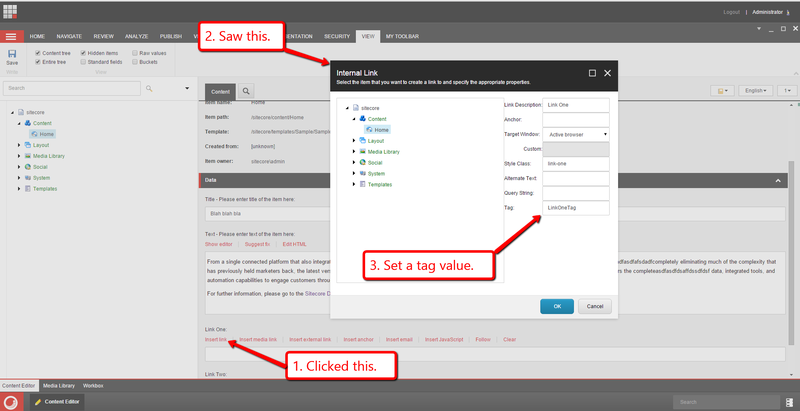 The class above ultimately overrides the RenderItem(Item item) method defined on Sitecore.Syndication.PublicFeed — it is declared virtual. 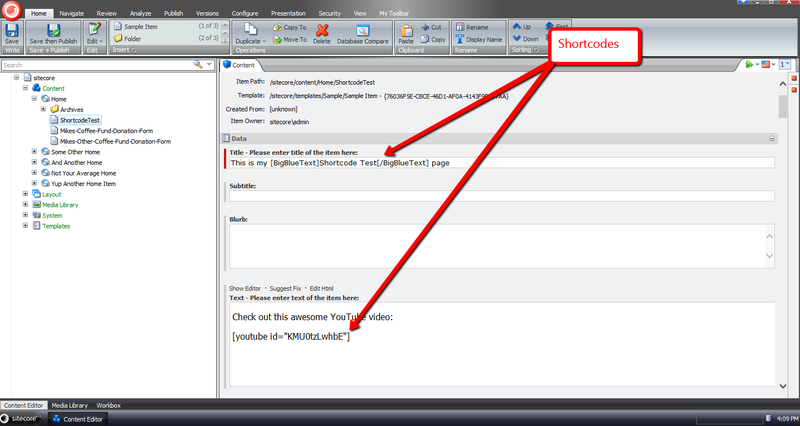 The RenderItem(Item item) method above delegates to the RenderItem(Item item) method of Sitecore.Syndication.PublicFeed; grabs the System.ServiceModel.Syndication.SyndicationContent instance set in the Content property of the returned SyndicationItem object — this happens to be an instance of System.ServiceModel.Syndication.TextSyndicationContent; delegates to the <renderField> pipeline to generate HTML for the image set in the Image Field on the item; creates a new System.ServiceModel.Syndication.TextSyndicationContent instance with the HTML of the image combined with the HTML from the original TextSyndicationContent instance; sets the Content property with this new System.ServiceModel.Syndication.TextSyndicationContent instance; and returns the SyndicationItem instance to the caller. 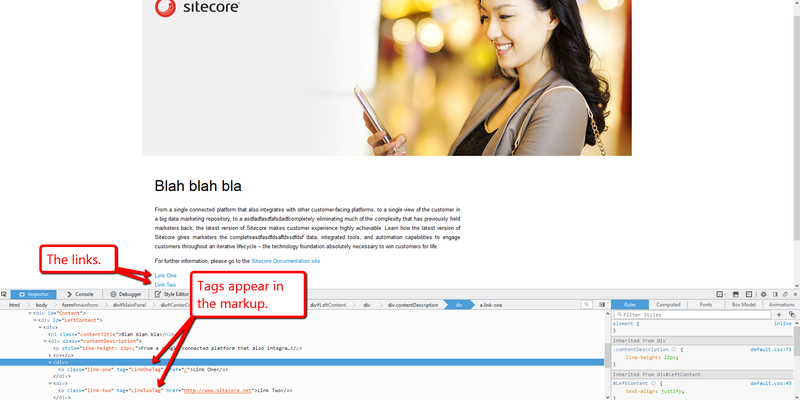 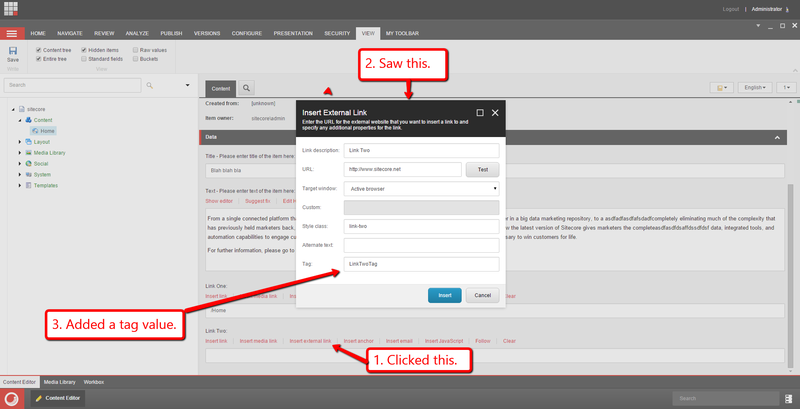 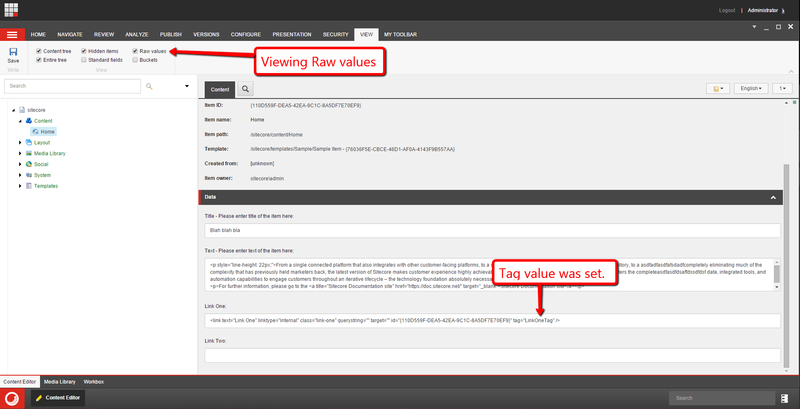 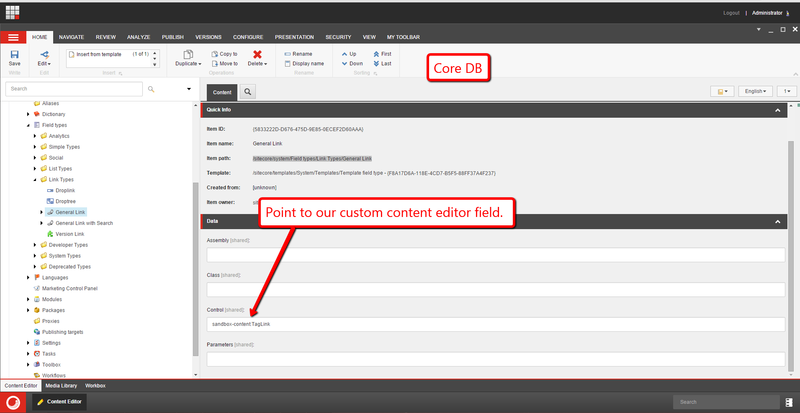 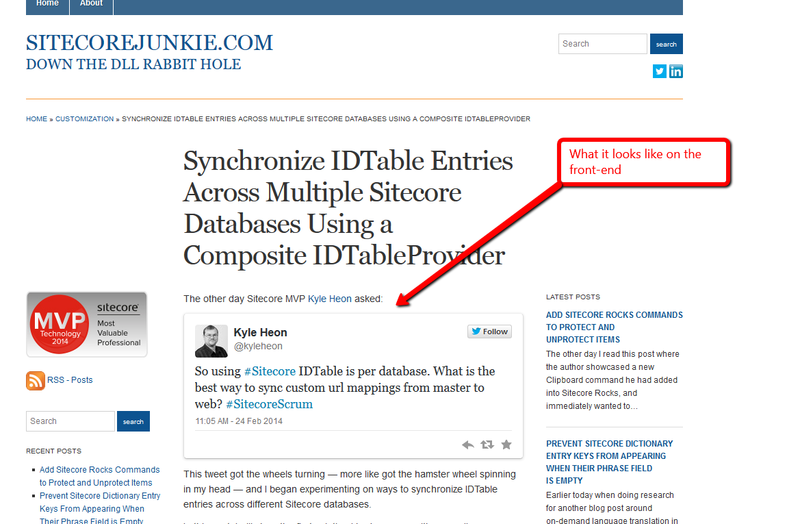 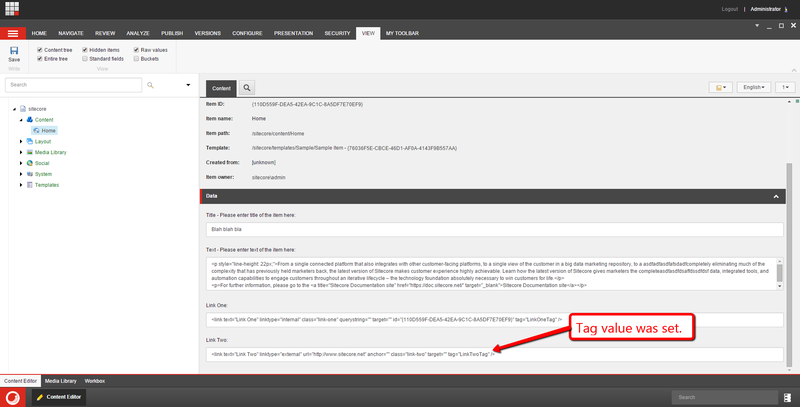 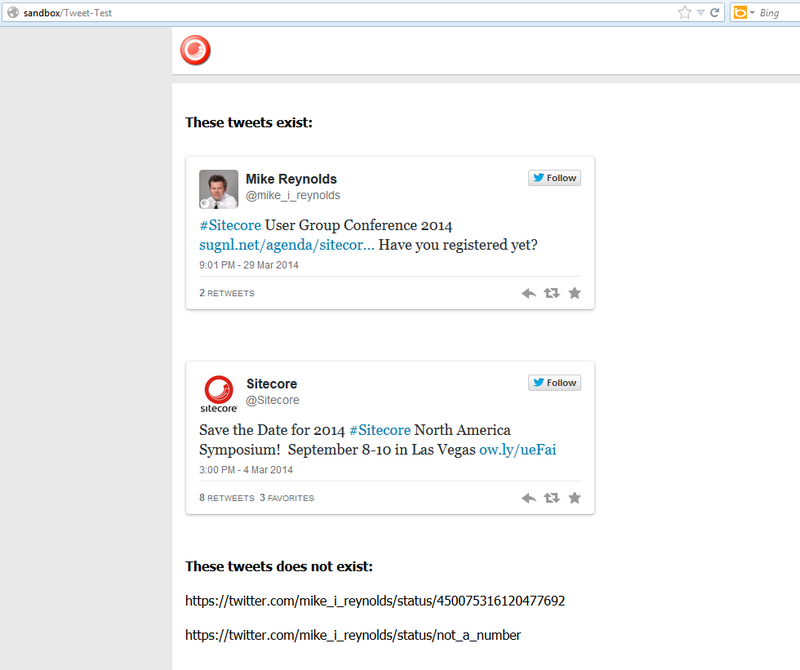 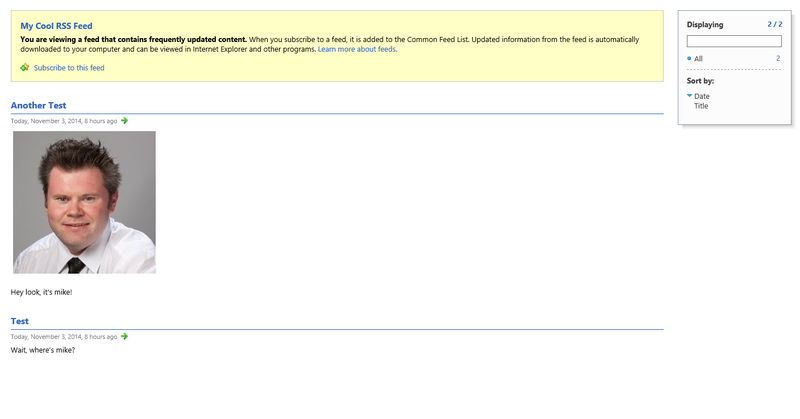 If you know of other ways to add additional Item fields into Sitecore RSS feeds, please share in a comment.